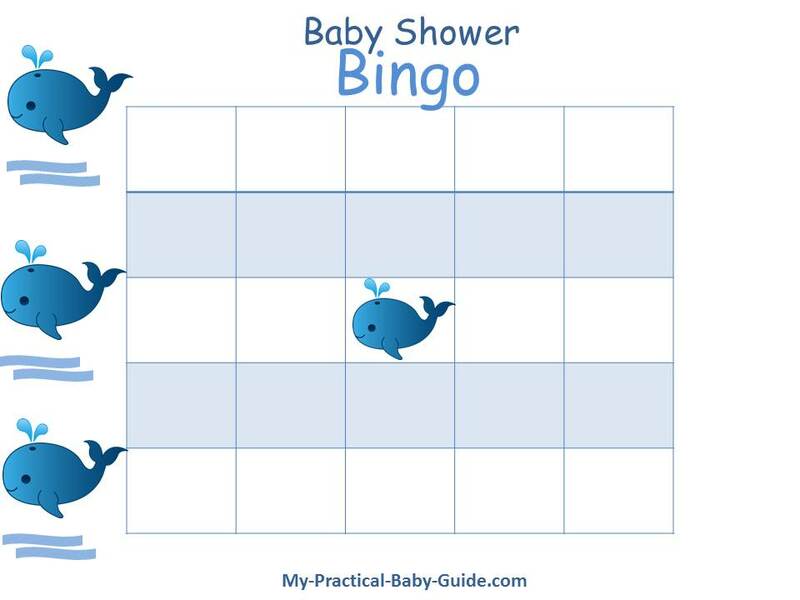 Who doesn't want to be the winner of a Baby Shower Bingo game? 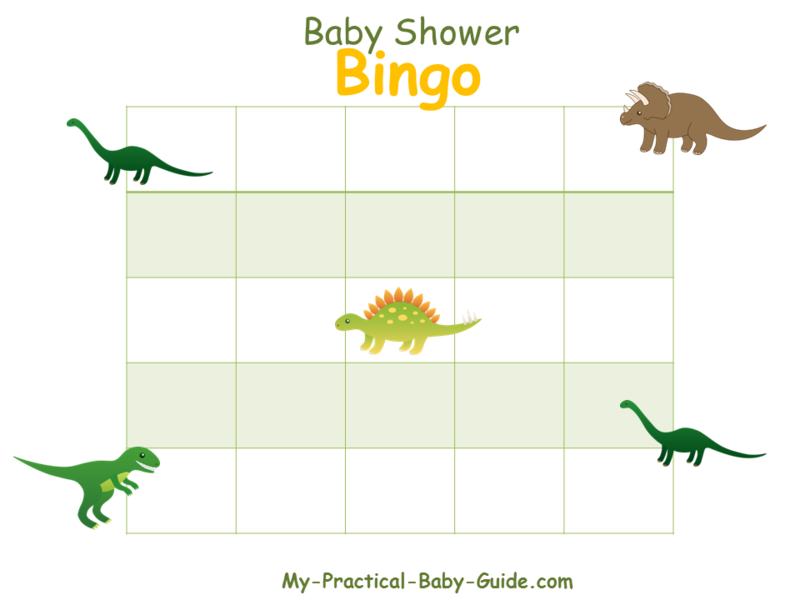 Did you know that baby shower bingo, one of the most popular games, is easy and fun to play? 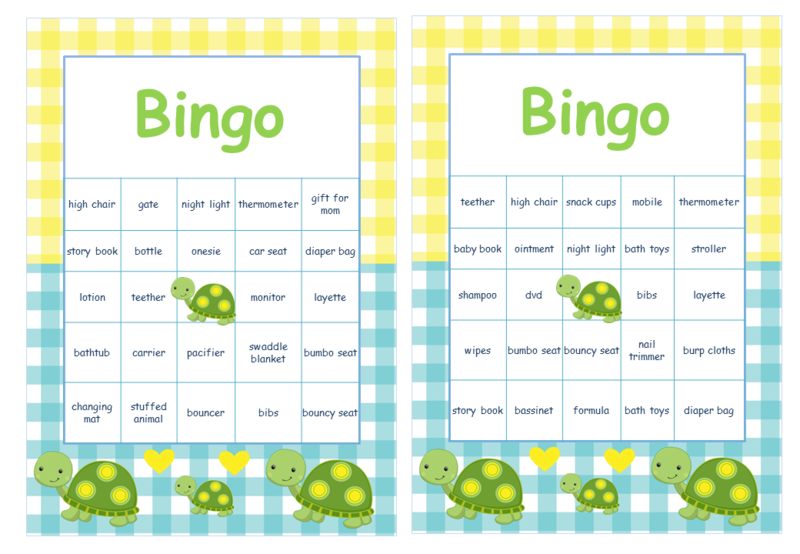 On my site please find free printable bingo cards, designed by myself, that you can use. 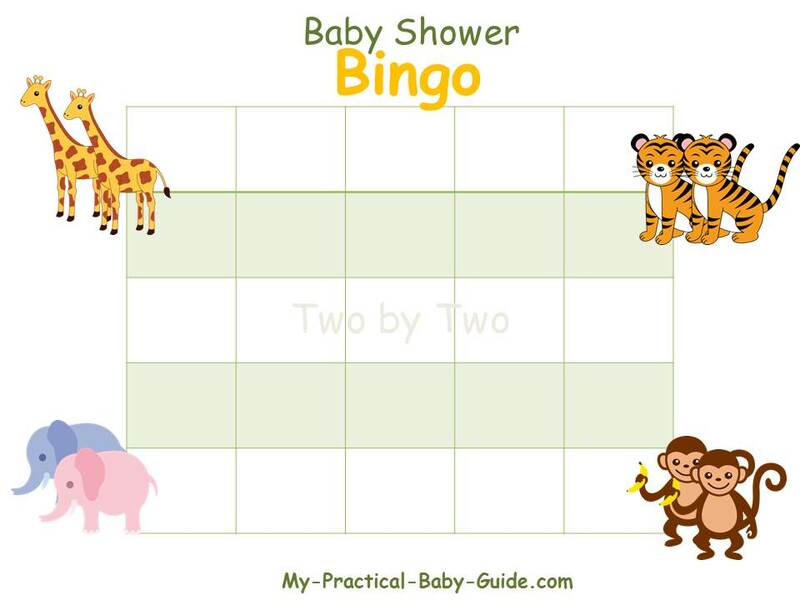 My baby shower bingo cards are suitable for both baby boy and baby girl as well as for neutral baby shower and of course, most important, are free to use! 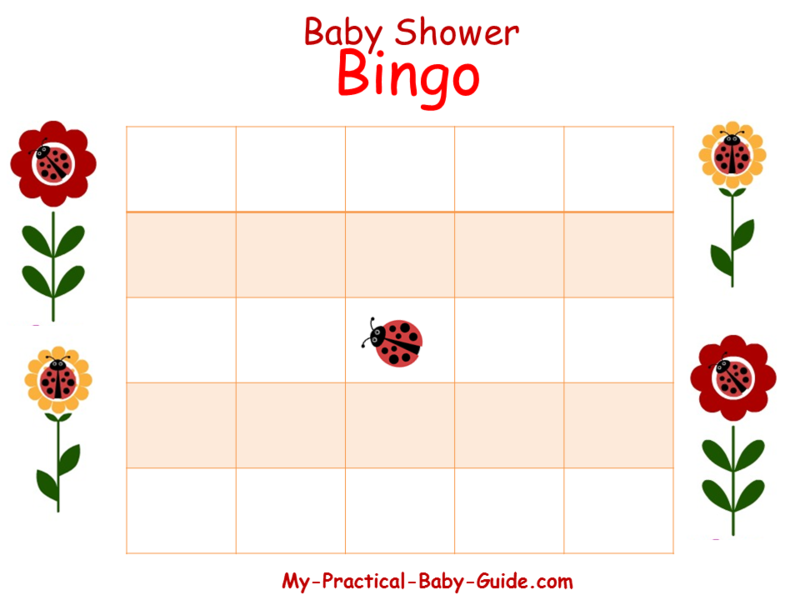 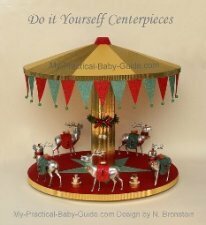 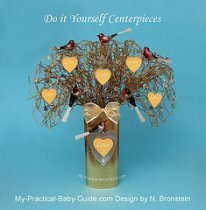 Soon I will design Baby Shower Bingo cards for different themes so bookmark this page and come visit us again. 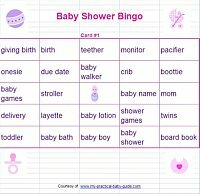 List of words for the caller. 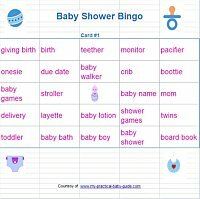 How to play baby shower bingo game? 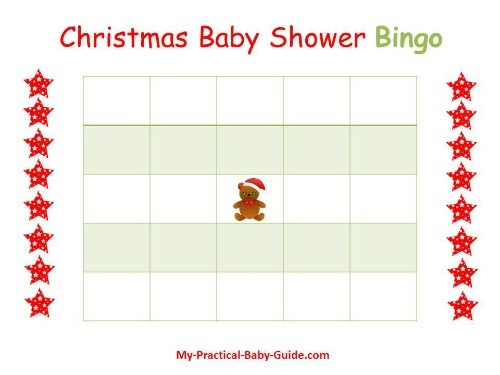 Print off the cards for each of your guests (there are 24 cards in every game). 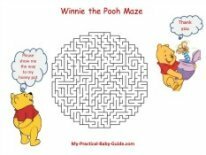 Print the caller's list of words. 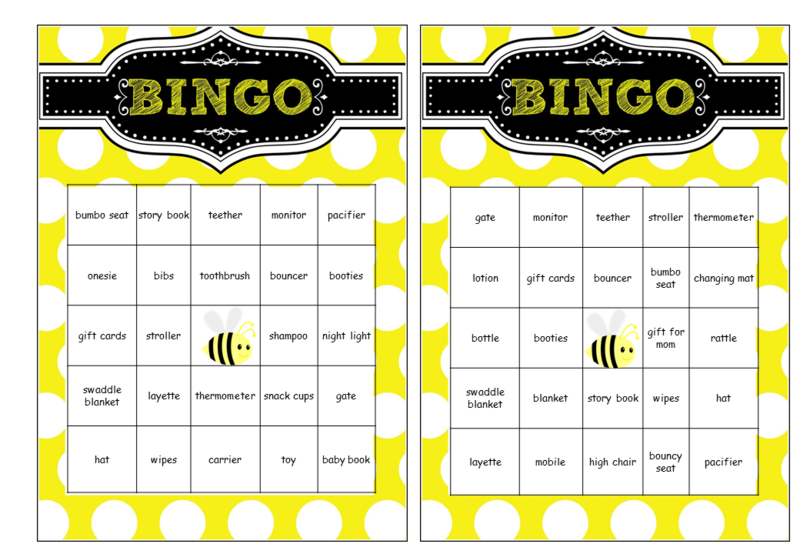 The host calls out words from the list or picks words from a hat one at a time. 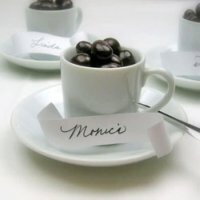 The guest will mark off a word if the word appears on his/her card. 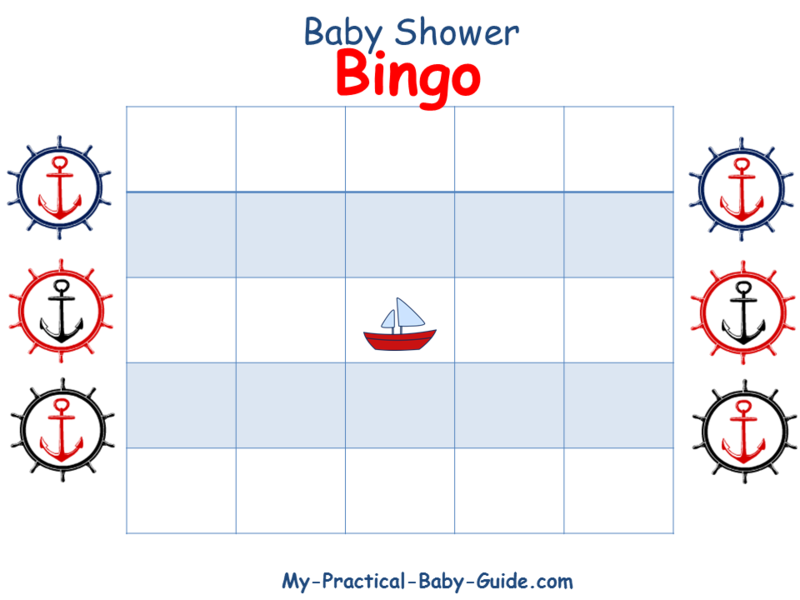 The guest who gets all the words in a line either horizontally, vertically or diagonally, shouts out "BINGO!" 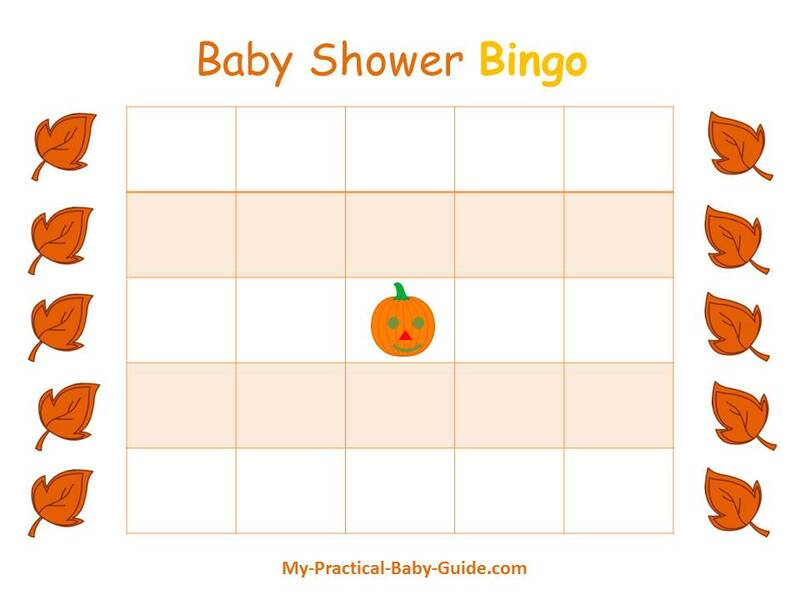 and wins a prize. 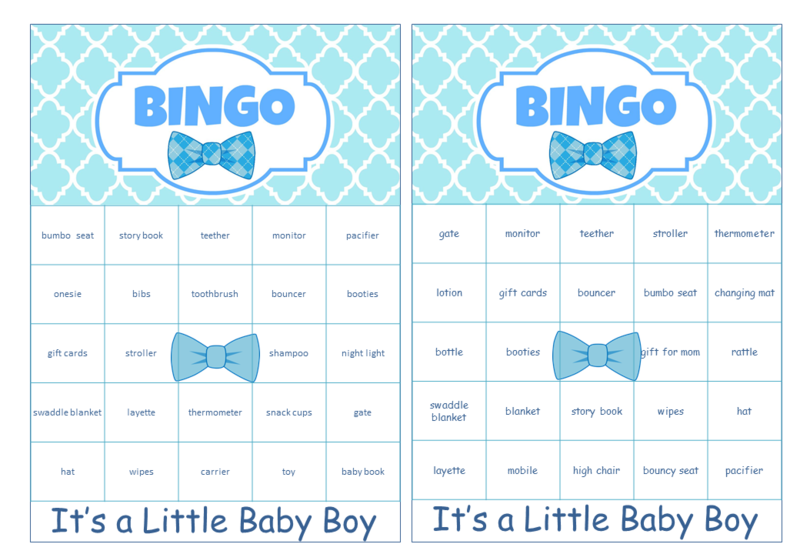 If you are looking for beautiful well designed bingo cards for your upcoming baby shower, you should take a look at these well designed cards on our Etsy shop. 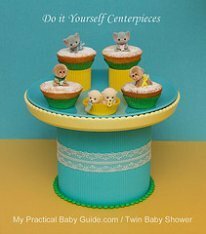 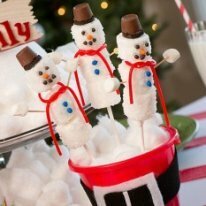 Don't forget to use our special coupon for visitors who visit our site. 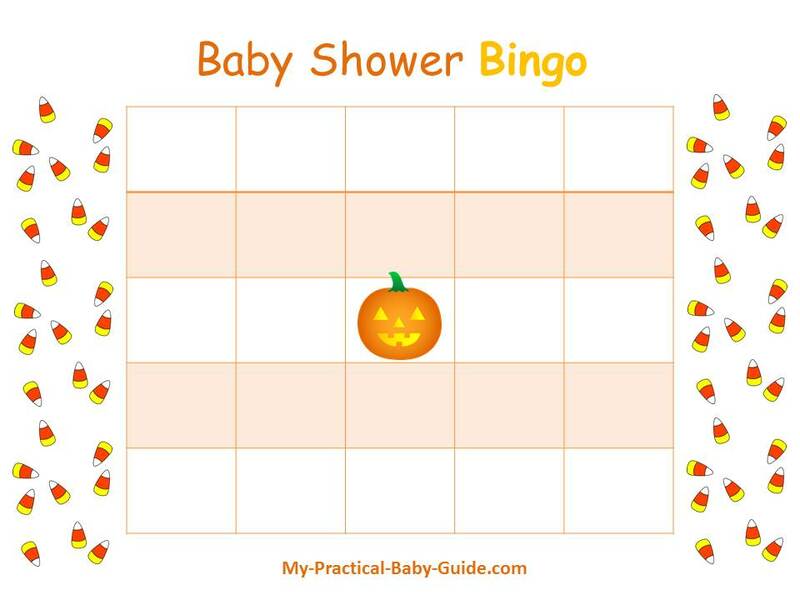 See coupon below. 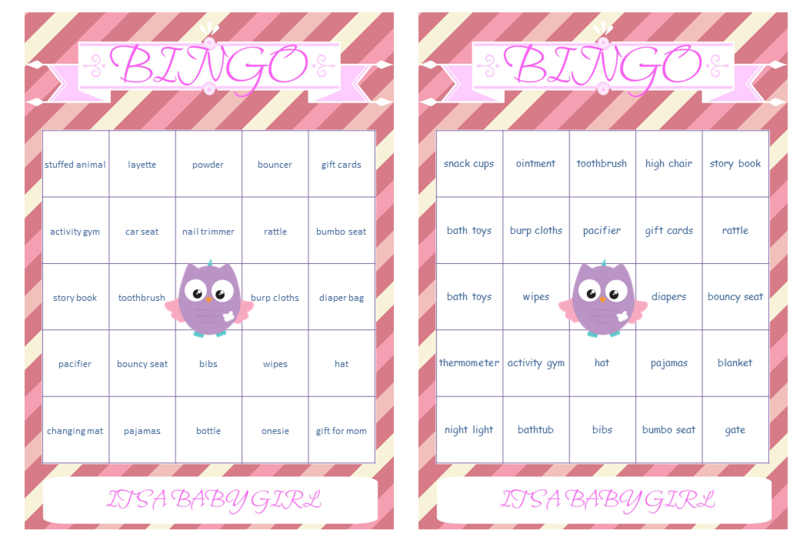 Are you looking for blank bingo cards?